The sight of more than a million fish floating belly up on the Darling River at Menindee has left the nation in a state of distress this week, as doubt is cast over the mismanagement of the Murray-Darling Basin. Locals say irrigators are taking too much water from the system, and the Murray-Darling Basin Authority has mismanaged water flows so to allow cotton farmers the opportunities to wear shirts made of linen. But New South Wales Water Minister Niall Blair says drought is to blame, and would much prefer that the rest of the nation go back to arguing over Australia Day. Experts however, are saying the cause of the fish kill is a combination of it all. 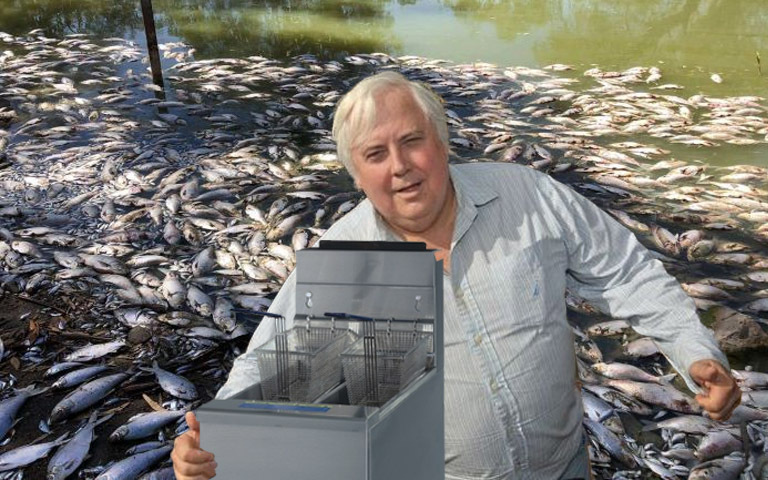 With more fish likely to die, former Federal MP and mining magnate Clive Palmer has officially begun his election campaign, with an aim of soothing the hearts and minds of concerned Australians who live alongside the river system. 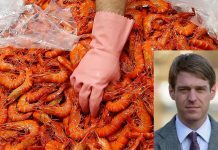 The returning political candidate has been quick to address the tragic fish kill, arriving at Menindee Lakes today with a deep fryer and several bags of frozen straight cut potato chips. Arriving in by helicopter, the North Queensland millionaire appeared to be quite gentle in his dealings with the crowd of activists and traumatised local farmers. 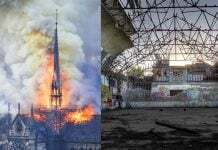 “These photos, they really are something else. But to be here…” he said, during a media conference on the banks of the lake. The leader of the Palmer party then put on an apron and asked who was ready for a feed, before sending his staffers down into the water to pull out some eight day old fish. It is believed One Nation leader Pauline Hanson is en route to show him show she used to batter them at her shop in Ipswich.